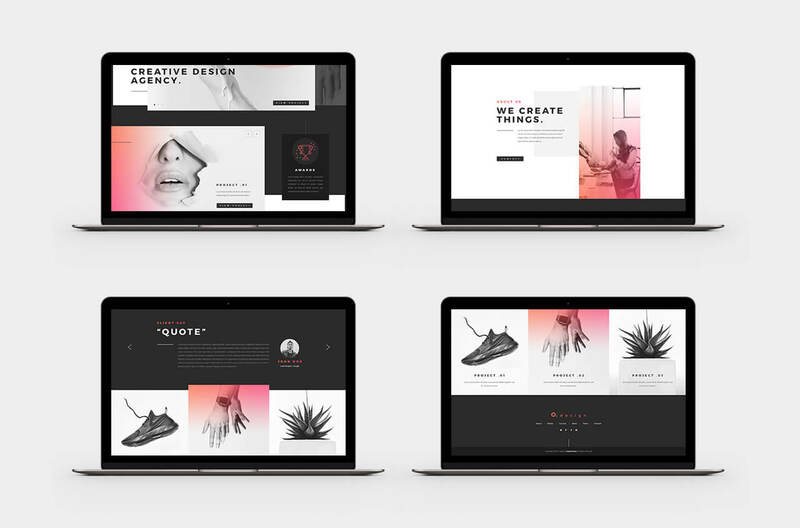 Creative agency is an experimental web design project that I created for a fictional design studio. Exploration of colors and composition. 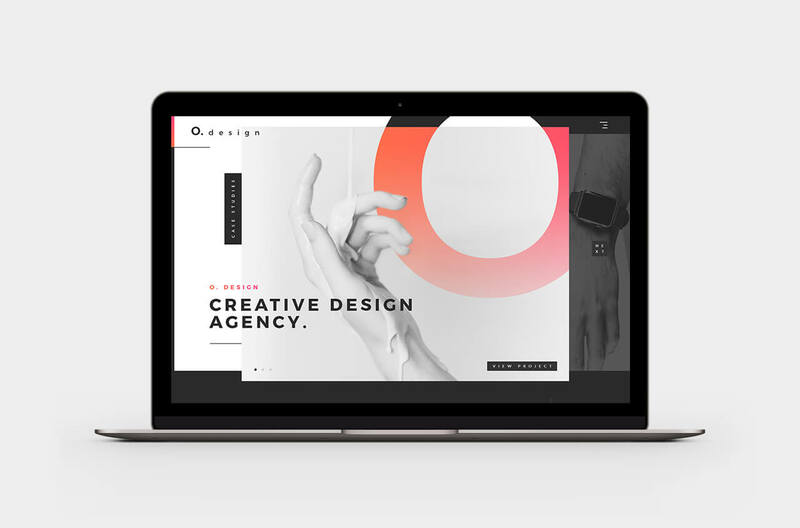 Creative agency is a web landing page build for a fictional design studio. The different sections show: work, about, testimonial and portfolio. 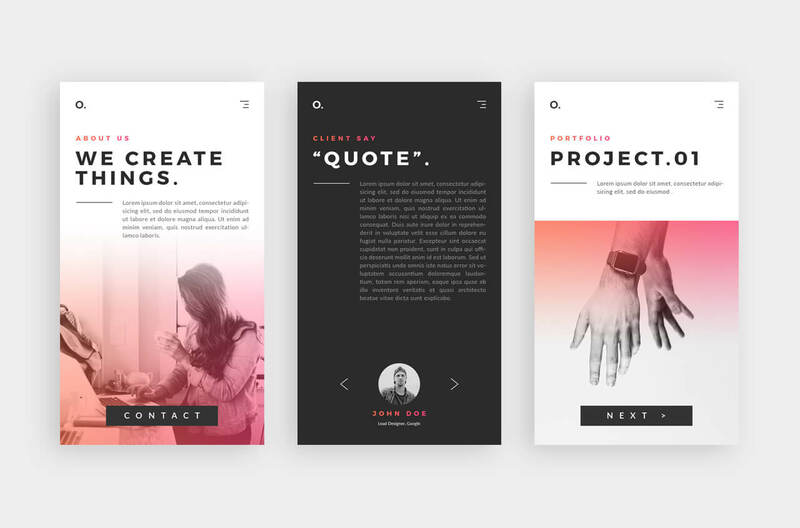 The design is clean with contrast and highlight colors. Scalzodesign ©2019. All Rights Reserved. Made with ♥ by Samuel Scalzo.